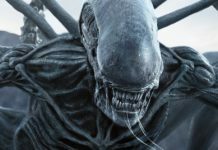 The sad news is, Disney is not interested in launching the project for now, and according to the report Disney hasn’t rejected it, but, is bidding time. (viaSlashFilm). 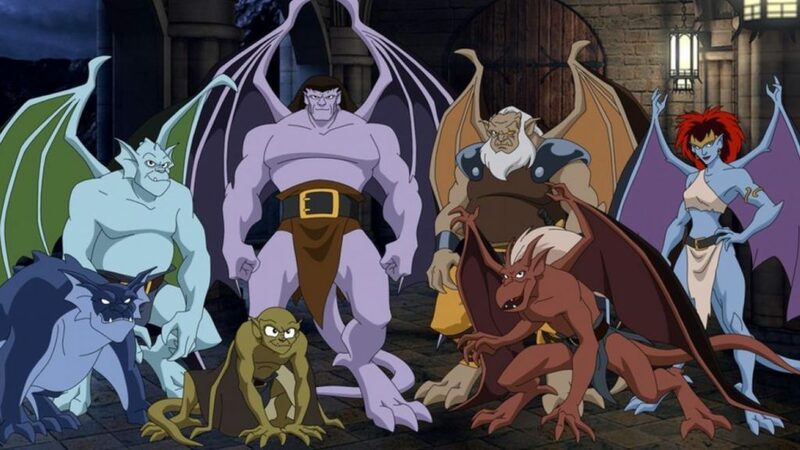 Peele recently had the greatly successful Get Out, so the only reason why Disney is reluctant could be due to the command that the Gargoyles has and the fact that they will need to put in a lot of money to make it. 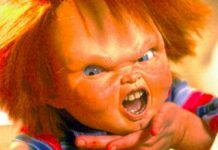 Despite that, there is no lack of people who would be interested in seeing this film, so maybe there is a chance for the movie to happen. 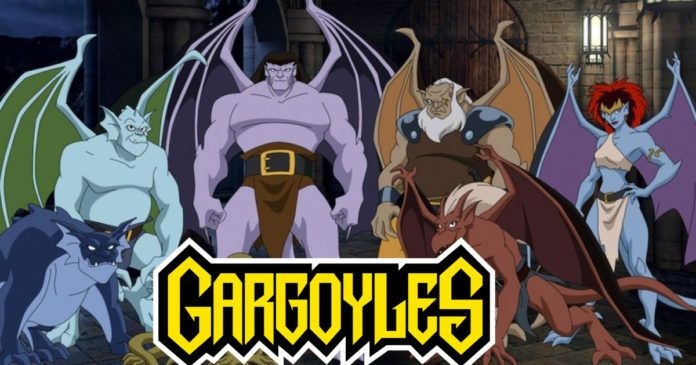 In case you are not familiar, Gargoyles was an animated series created by Greg Weisman and Frank Paur, based on a Gargoyles clan led by Goliath back in the year 994. They do everything they can to guard the inhabitants of Castle Wyvern and villages in its vicinity. However, they are cheated and put under a magic spell. 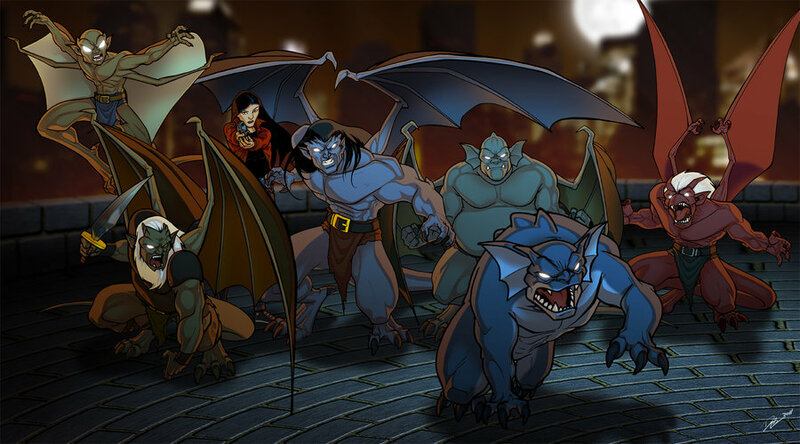 Six surviving members off the clan get turned into stone, in a deep slumber, until a billionaire called David Xanatos relocates the castle to his penthouse in 1994, which breaks the spell and makes the Gargoyles face an entirely different world. 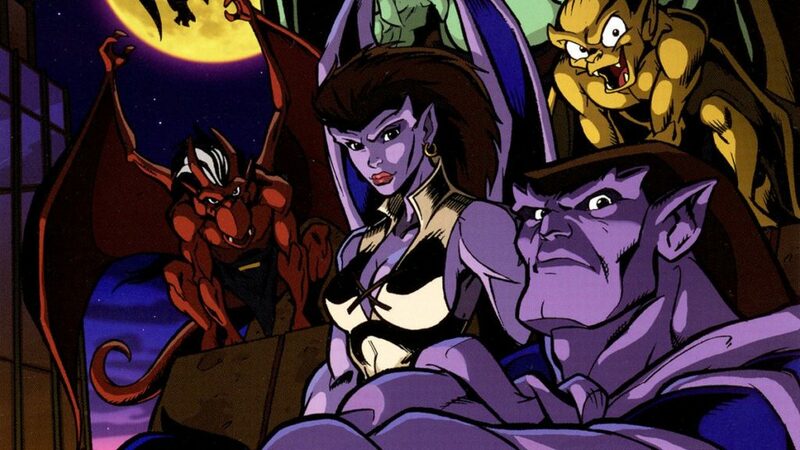 People loved the show for its grown-up narratives, just like Batman: The Animated Series, but, it didn’t match the popularity of the DC show. 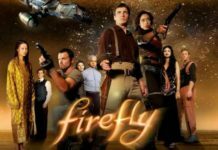 It had a run from 1994 to 1997, and since the time the series was canceled, fans have been demanding a relaunch. 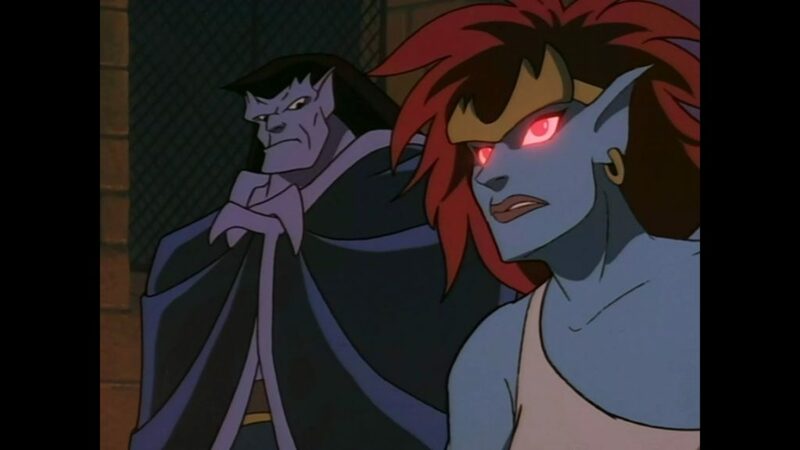 Previous article10 MCU Mega Villains Who Are Certain Or Rumored To Be A Part Of Avengers 4.